What is your favourite Family Guy Character??? 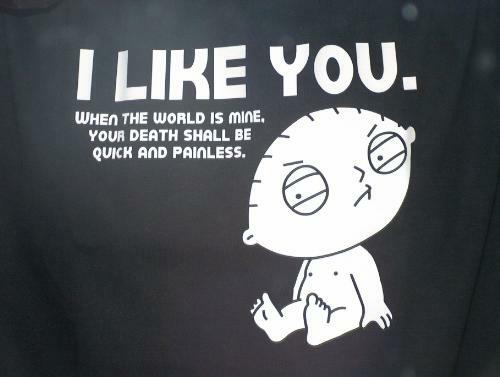 Stewie Easily that why he is in my avatar victory is mine!!! It has got to be stewie. he always has the most clever things to say! Very witty and smart. the writers of that show must have there hands full, writing all his lines. Have you ever seen what the actor who does his voice looks like?